This is a geo spline I've create for 3ds max. 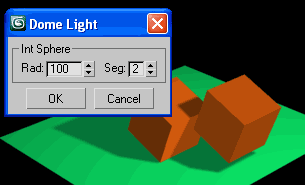 Right now it displays a pop up dialog when the script is run, from there you can create a geo spline. I'm working on making it a scripted spline plugin. 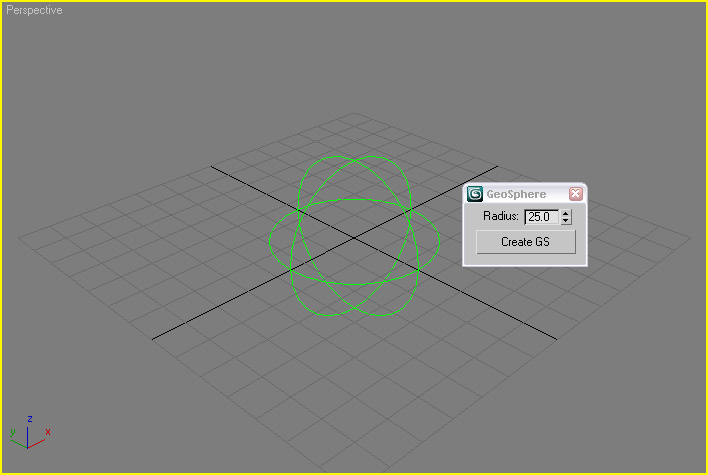 That will allow users to create it similar to when you create a circle or rectangle spline. If anyone knows how to go about doing that feel free to modify the script and then upload here to script spot. c & c's are welcome!